Content Strategy via the compost bin. So what is the content strategy of a good compost heap? Buy a decent compost bin. 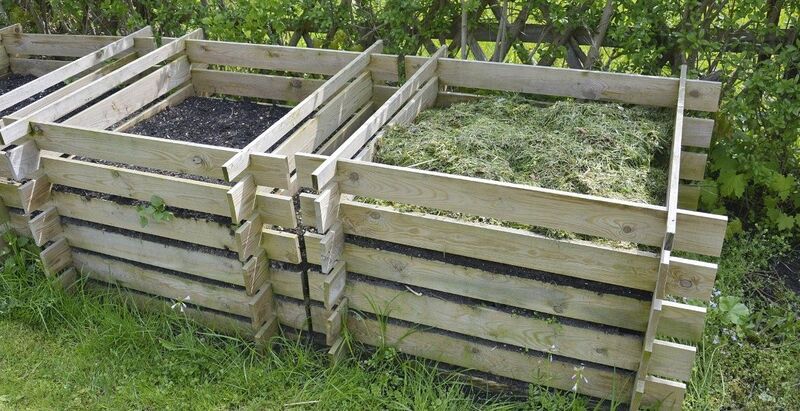 You cannot make good compost in a tiny container, so invest in a quality container for your compost. Put the right stuff in. You need a mixture of items that are fast to break down (such as vegetable peelings and grass cuttings) and items that are slower to rot but provide fibre (such as cardboard and paper). Don’t put the wrong stuff in. Some things should not go in – such as meat or dairy products, diseased plants or perennial weeds. Get the balance right. You need a good mixture not an overload of one type of content. Let the worms do the hard work. The garden earthworm does a fantastic job of converting compost content into a nourishing feed. Give it a good airing. The best compost needs regular turning so the added content does not stay in one place for too long. Boost the system. You can use compost activators (enzymes) to speed up the process. Use a quality website, not a freebie service with your phone provider. Don’t put the wrong stuff in. Some things should not go in – such as low quality or plagiarised copy. Let the search robots do the hard work. If your site and content is weel structured, the search robots will crawl an turn it into an effective marketing asset. Give it a good airing. Website content needs continual change to keep interesting. Boost the system. You can use social marketing to speed up the process.